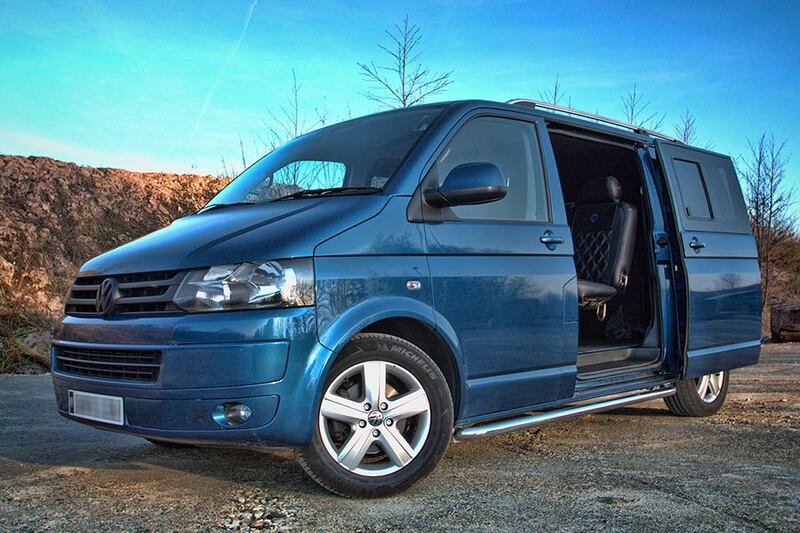 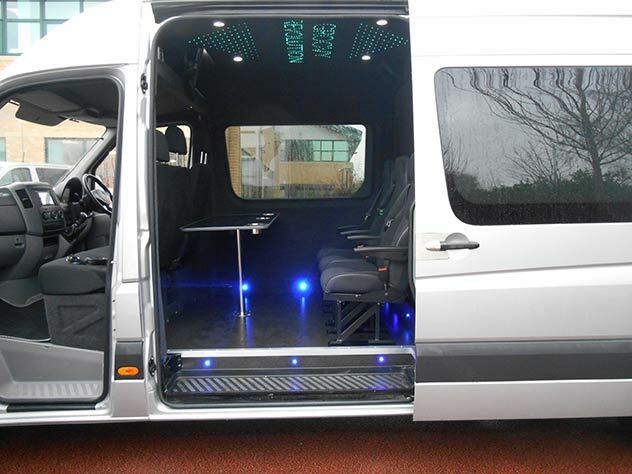 The ultimate van to transport your band, DJ or group. 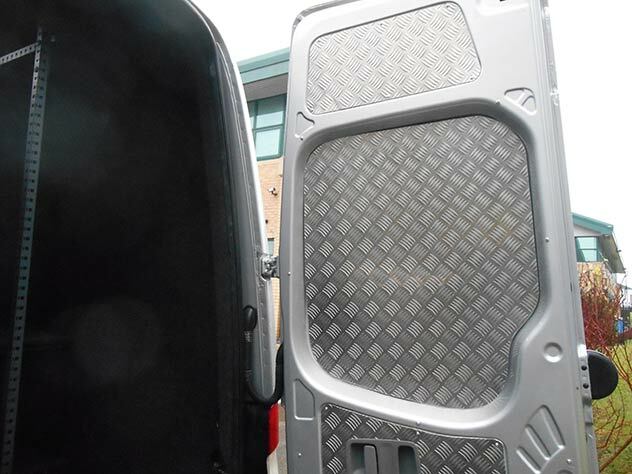 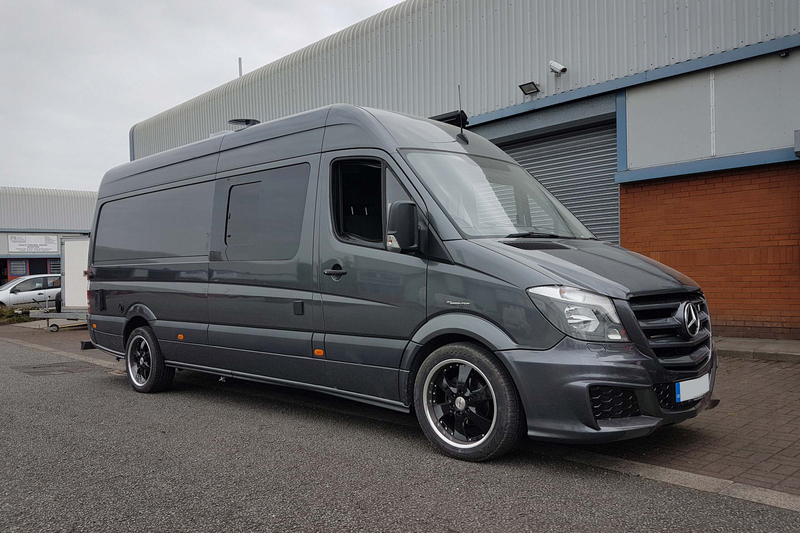 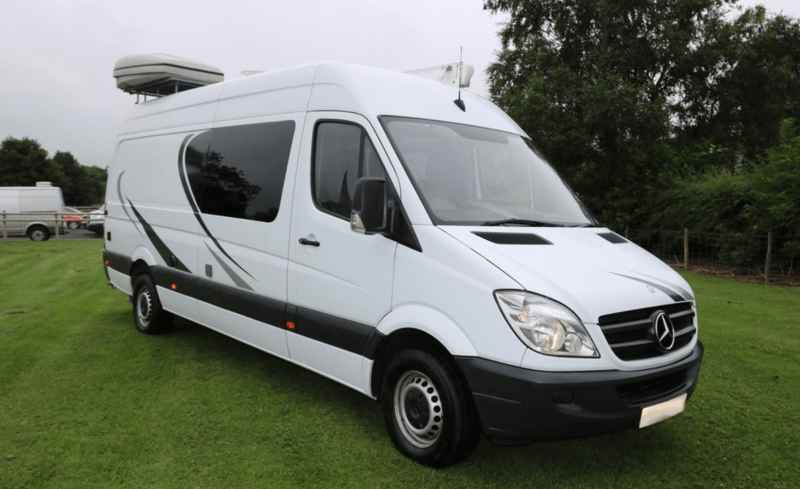 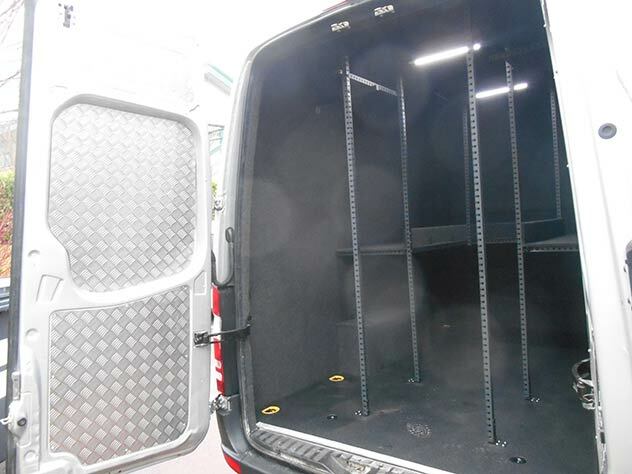 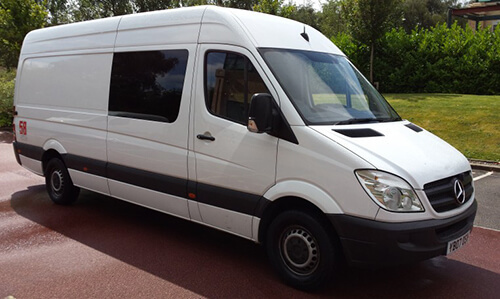 Our specialist Band Van conversions are converted to accommodate the needs of artists on the road and include custom features to transport large and delicate instruments and gear safely. 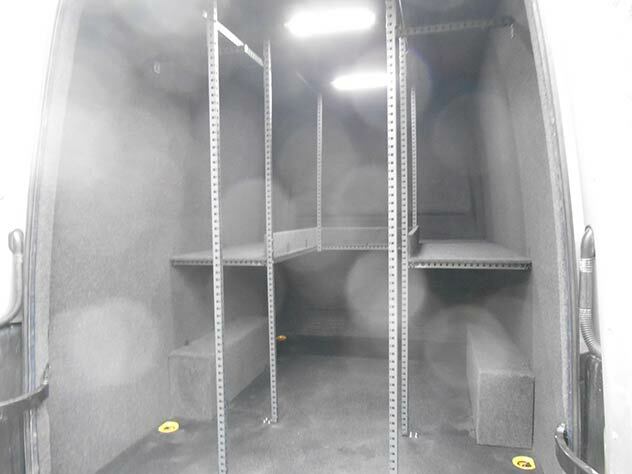 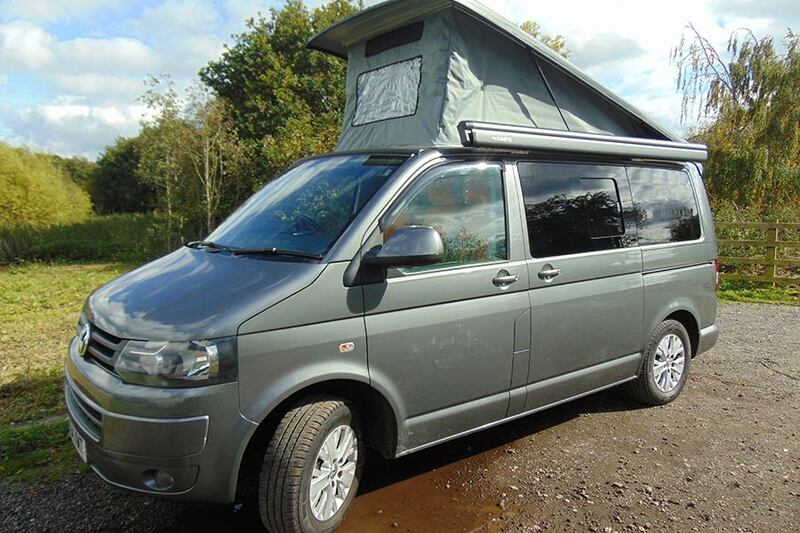 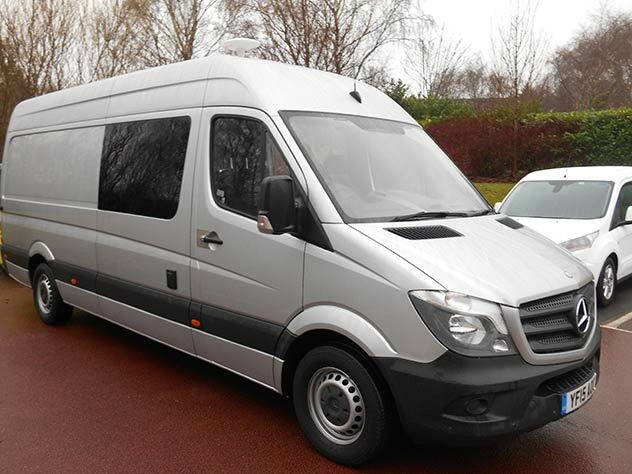 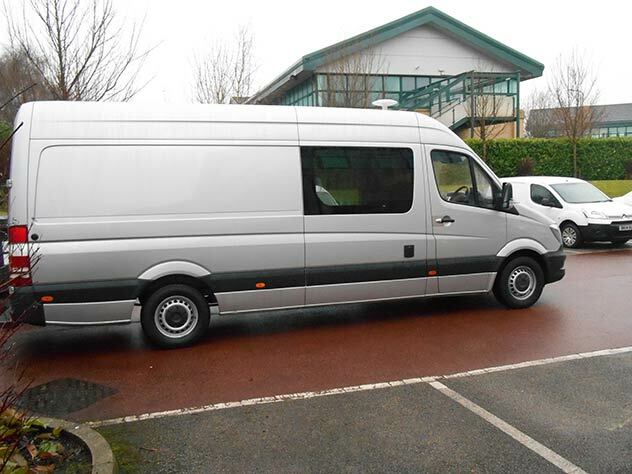 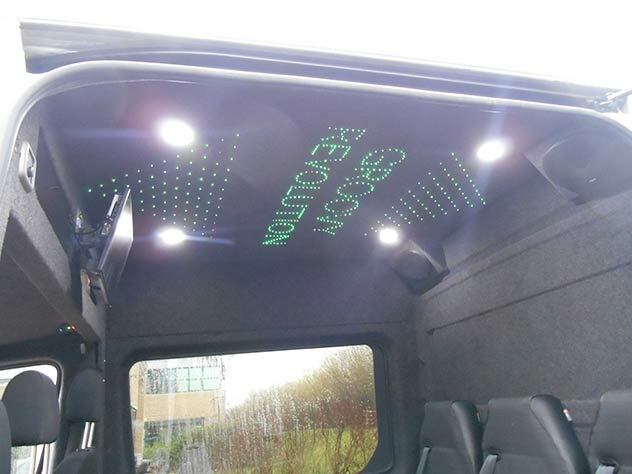 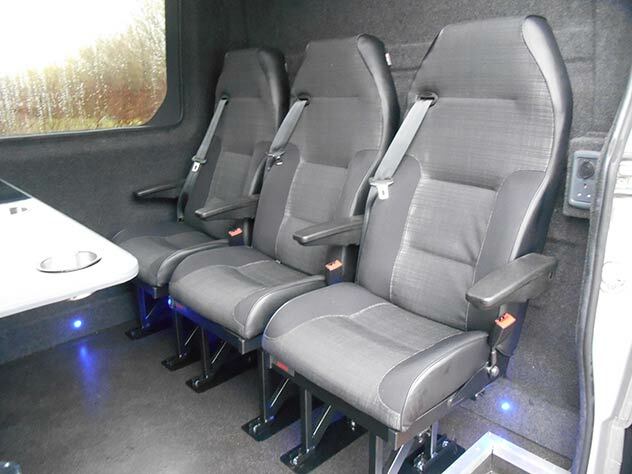 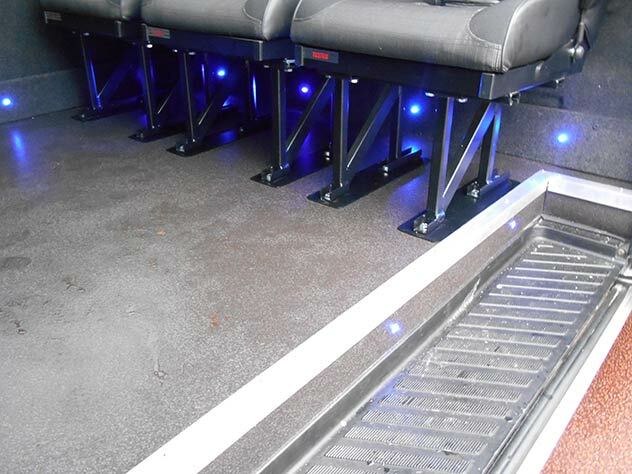 Our Band Van features comfortable touring seats, privacy glass, internal lighting, mains power points and a large secure storage area. 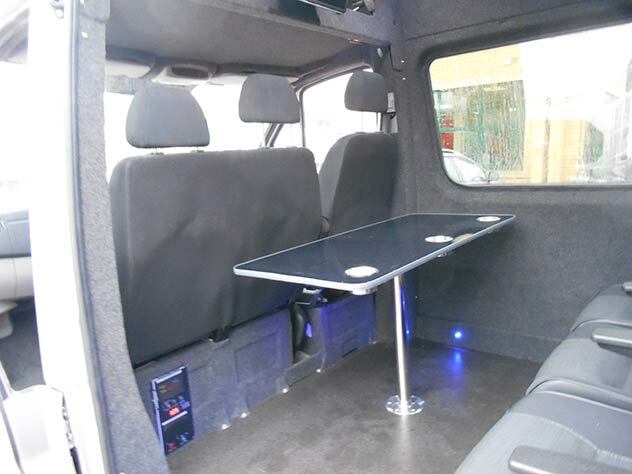 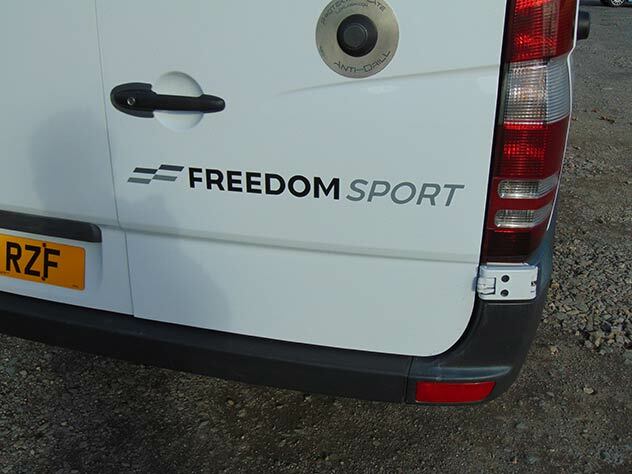 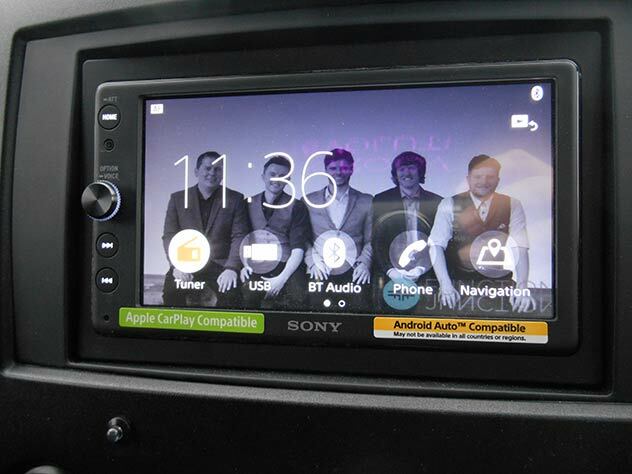 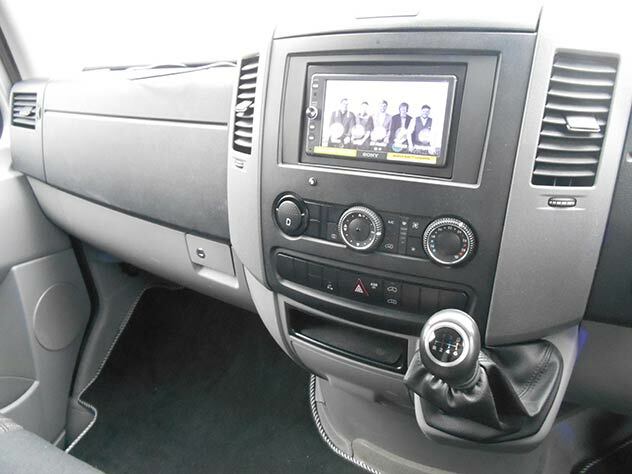 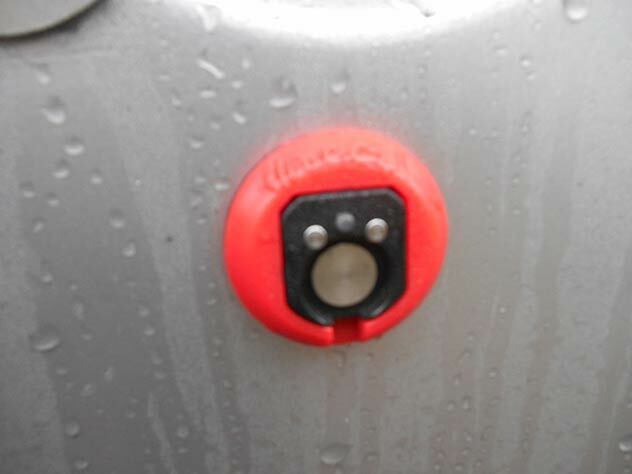 Our premium Band Van includes a full entertainment system, fridge, cruise control, bluetooth handsfree, mains power and USB charging points.